Well that was another interesting show. Especially the Nadia Boulanger / Patrick Moraz connection. I love things like that. Coincidentally I have been listening to a lot of her sister Lili’s music of late. This is a direct result of the CBSO playing Psalm 130 a couple of weeks back as part of a Ravel / Debussy programme at the Proms. That is an extraordinary piece of music well worth checking out on BBC Radio Player. Shame that far fewer Proms seem to be on tv this year compared with the past or maybe it is just the ones I am interested in that are missing out on the coverage. Anyway. It would be really interesting to know the backgrounds of Steve Howe’s and Chris Squire’s music teachers and who they may have rubbed shoulders with in the early part of the century. Far more interesting and more relevant to the music than this brand-wars nonsense. Speaking of which, when it comes to the branding of the ARW video I can’t say I am surprised. 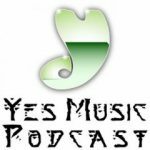 My ears pricked up a few weeks when Jerry Ewing (very pointedly I thought) referred to ARW as Yes without qualification when discussing their O2 set on a Prog magazine podcast. The Prog review of the forthcoming ARW live album also comes off as quite pro ARW and at the expense of the recent Continuity Yes live album – there is a rather barbed comment in the review about the relative merits of each band’s respective performances of Roundabout. Though to be fair this is in the same issue as a very decent interview with newly crowned Prog God Steve Howe. So no sides are being taken as such but more perhaps an expedient decision to accept both side’s claims to the name on a case by case basis. I assume it’s going to go on like this until one act or the other stops working and, rather like Br*x*t, I think the section of the Yes fan base who have strong feelings about these things have long since expressed a preference and most people wont be changing now. Though that is a preference that wont stop them checking out what the other lot are up to. 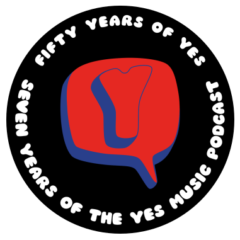 I just hope we don’t end up with an unbecoming Wishbone Ash situation where you have Yes and Jon Anderson’s Yes touring in the same markets at the same time under a cloud of ill feeling. 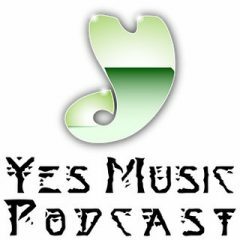 Otherwise, and unless one band or the other makes a really good studio record, most people buying tickets probably won’t much care which version they are seeing as long as they get to hear passable versions of the Yessongs repertoire. If their ticket has the word Yes on it then they’ll take it as read that it’s Yes they are seeing regardless of who is actually on stage. Now, when is this Relayer tour getting announced??? As you know (because I keep repeating it), Relayer stands out in my mind as the greatest accomplishment by Yes. So, naturally I am psyched about the possibility of Patrick Moraz on tour in 2019. I will be there! Cannot disagree with your summation: I wish we could have had more Moraz with Yes albums, but it is hard to imagine Moraz on GFTO. How can you not love that album just the way it is? GFTO would have been a very different (possibly also great) album with Moraz. 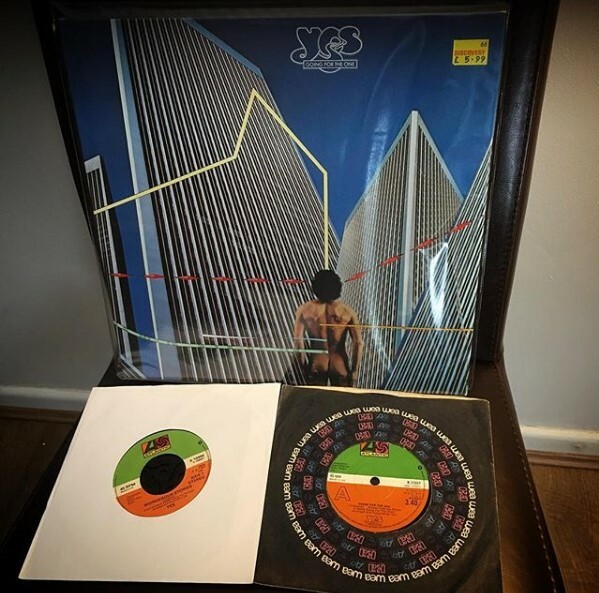 I know you’ve had comments about what is or isn’t jazz so I’m not going to go there but I think both of you have put Patrick Moraz into a corner and almost assume that all he can play are things like “Sound Chaser.” The keys on much of “Gates” and “To Be Over,” as well as the live version of “I’m Down” on YesYears show that he’s quite versatile. Fun to have the two of you reflecting on older albums again. Thanks for another good episode. Thanks for listening and your support. But I don’t think we pigeon holed him…in fact we (Kevin and myself) have posted YouTube videos showing that Patrick is very versatile. Kevin put up that video of the band he was in..back in the day..that was very rock and had tons of Hammond B3 organ work…and I posted a Refugee video, which is very versatile in styles. Answer: They’re ARW with a backing band?